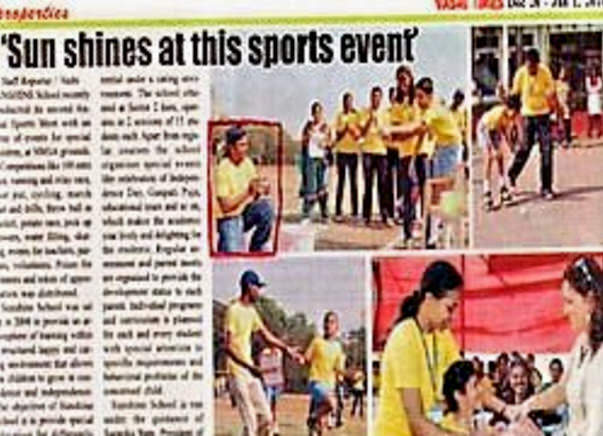 Help kids with Autism raise funds for Sports!! 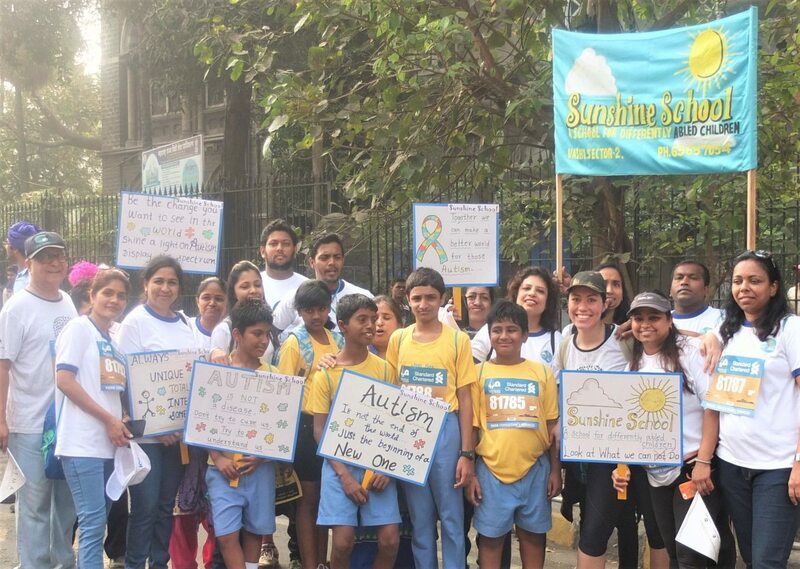 Help Sunshine build an inclusive society and spread awareness about Autism. 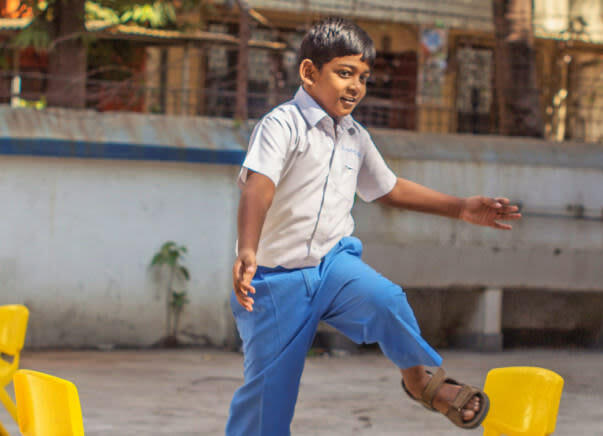 At Sunshine School, they believe in focusing on what a child can do, instead of what he or she can't do. The students are children with Autism, Down-Syndrome, Cerebral Palsy, and Intellectual disabilities. 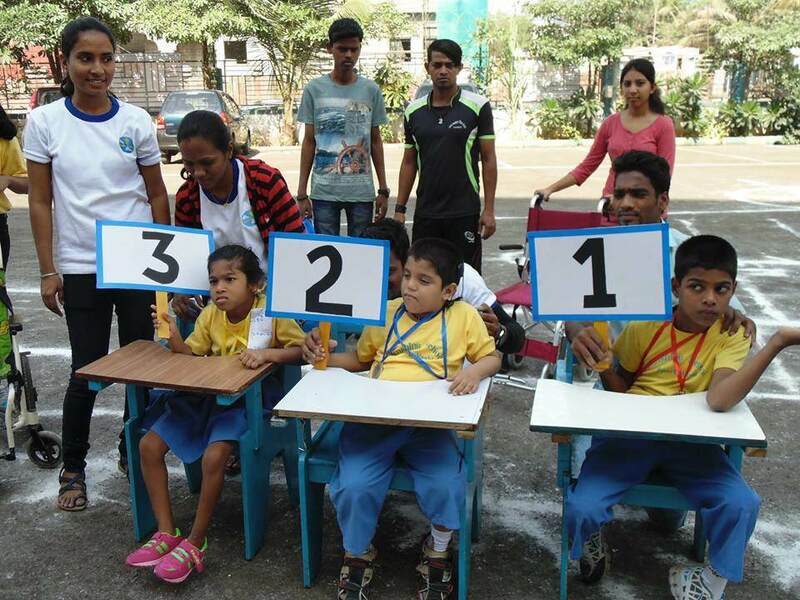 For differently-abled children, sports serves as an outlet for channeling energy, developing motor skills and promoting healthy competition. 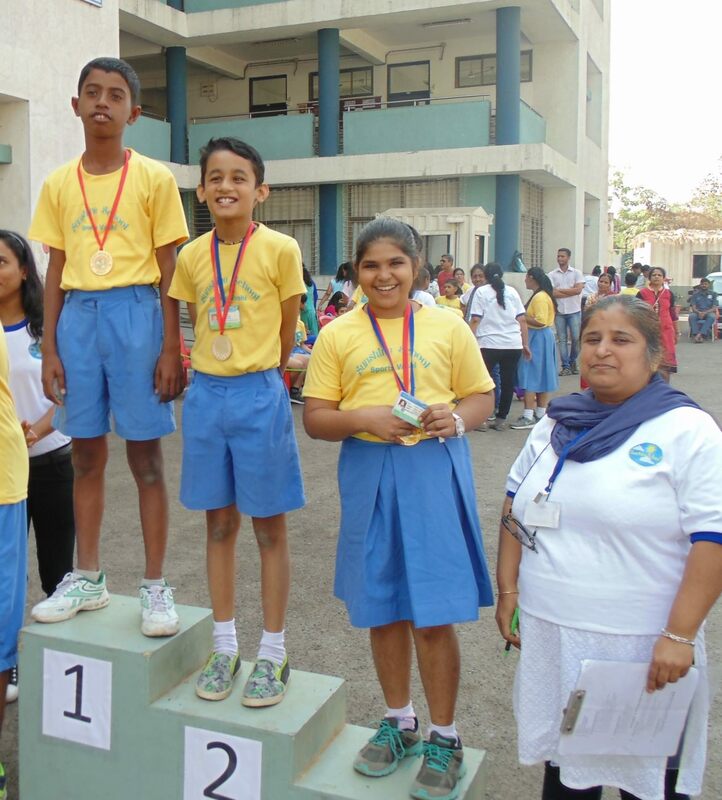 Last year Sunshine students won 11 medals at the district-level Special Olympics!! This year, the students at Sunshine have been practicing for months, but they need funds to hold the bi-annual sports events. Please join hands with us. Lets donate and help these champions!! Sporting equipment including balls, hurdling and lezim equipment. Every one of us can make a difference. Please help us create a safe and nurturing environment where children, regardless of abilities, have the chance to blossom. Please click on the 'contact organiser' button below to contact us. Thank you sharing and being part of our fundraising team. 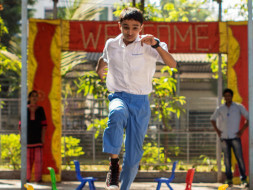 As you can see with your help we had a wonderful sports day! !We hope to have your continuing support in our future campaigns. A huge shout out to all our donors - your support means so much to us. This week we've also had some parents and well-wishers who've offered to sponsor refreshments for both events. A big thank you - we really appreciate all the encouragement and support this campaign has received so far! -Here's what we can do! 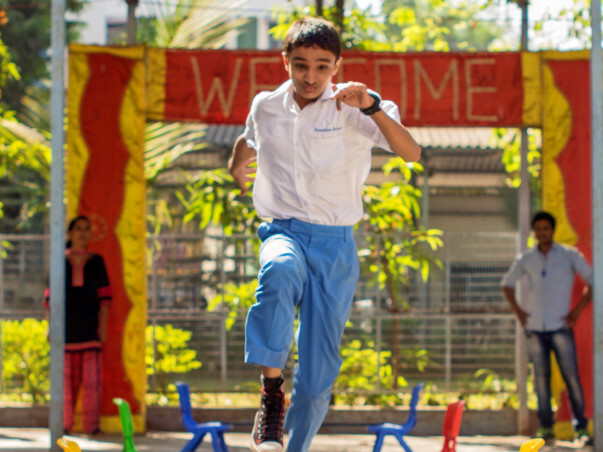 In other news, our kids participated in the Mumbai Marathon last weekend, and finished the 6 km run in good time! 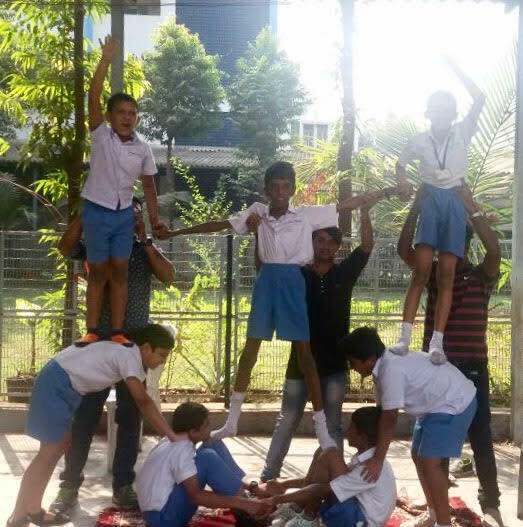 Three cheers to them! Please do a moment to share this campaign with your circle of friends and family. It would make all the difference.